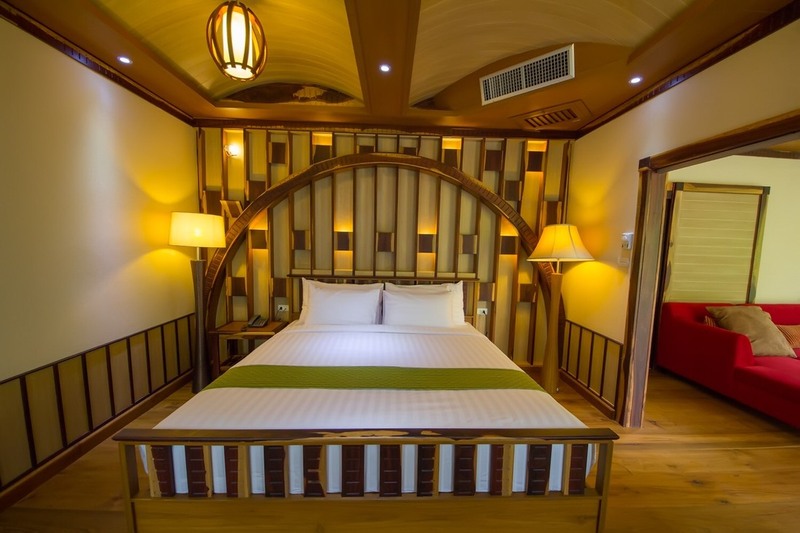 The rooms are very spacious, have a stylish decor, free WIFI, air-conditioning, free movies on demand, and hot water. Our rooms have views of the garden and swimming pool. There is also ample free parking available to our guests. 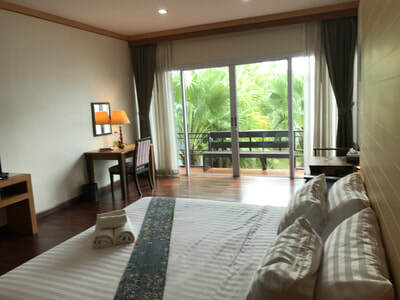 The Taman Spa Resort restaurant is also set amongst trees and waterfalls creating a relaxing ambiance. In our restaurant we serve Thai cuisine. 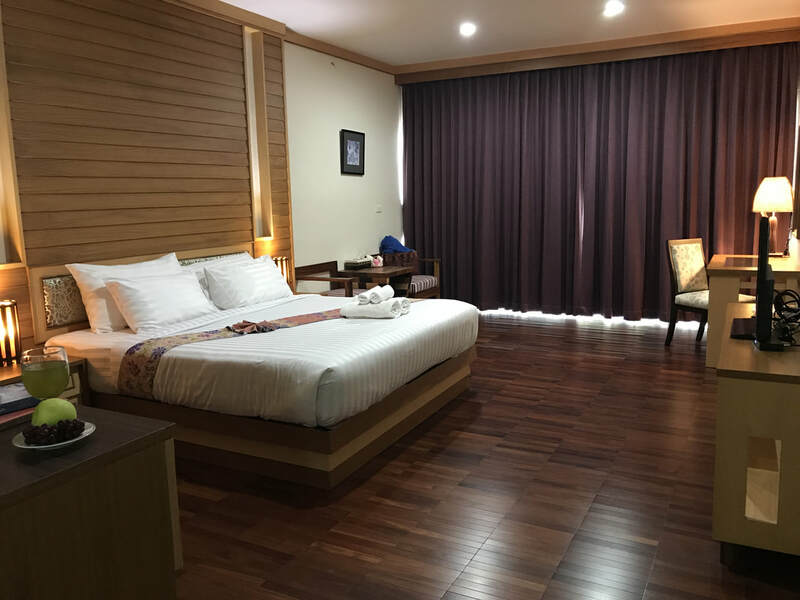 Local attractions include the temple Buddha Chinaraj, which has the most beautiful Buddha statue in the world and the Night Bazaar. Taman Spa resort is situated close to the New Bus Terminal in Phitsanulok at the Indo Jeen intersection on Route 12, the main through road for Phitsanulok. 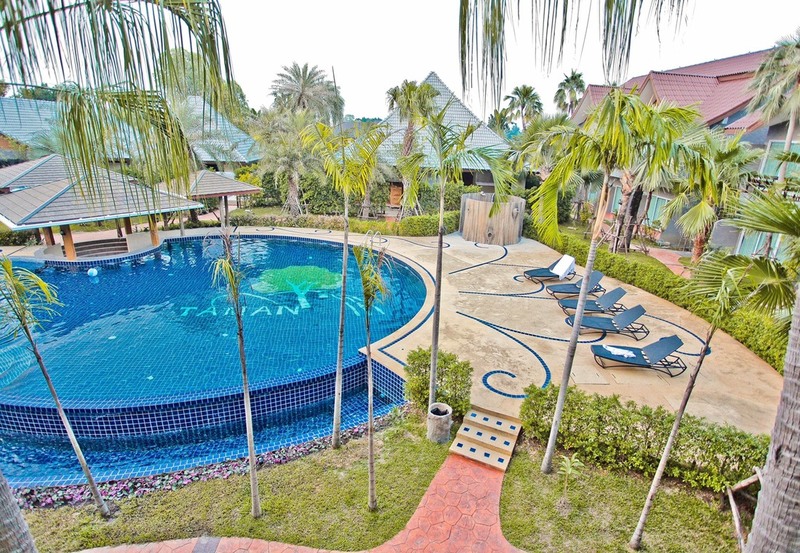 For more detailed directions see our google map at the bottom of this page or ring our General Manager on +(66) 0839558855. 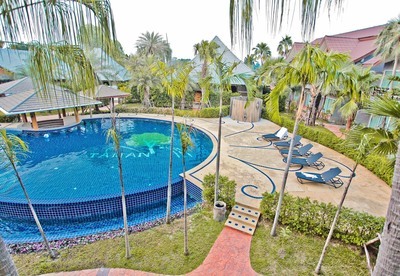 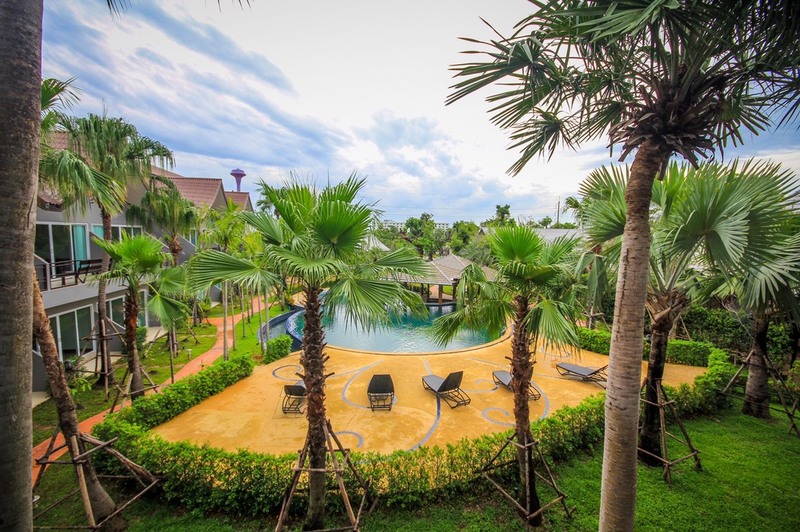 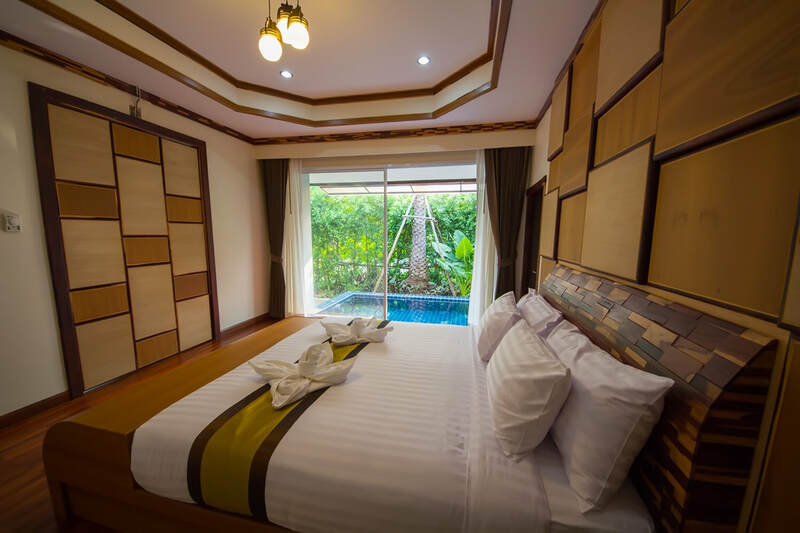 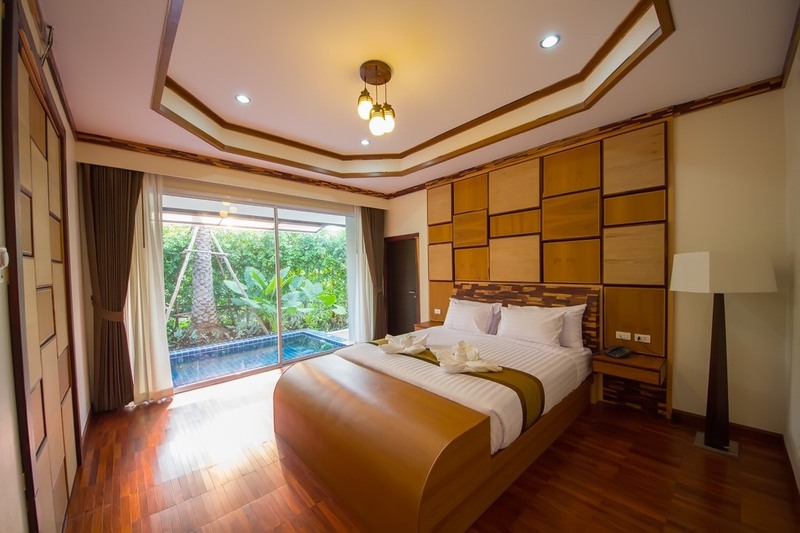 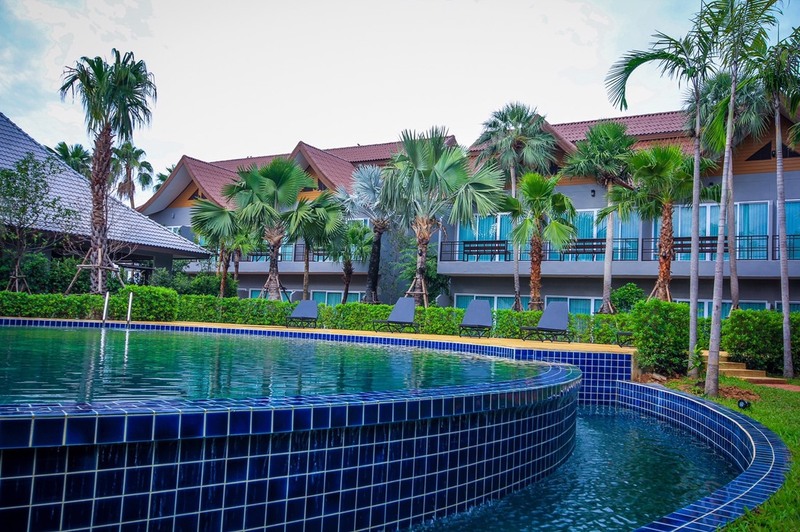 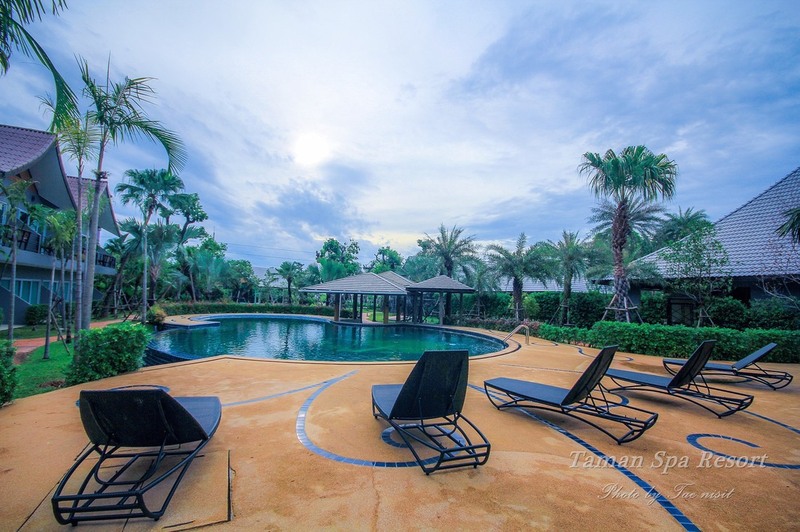 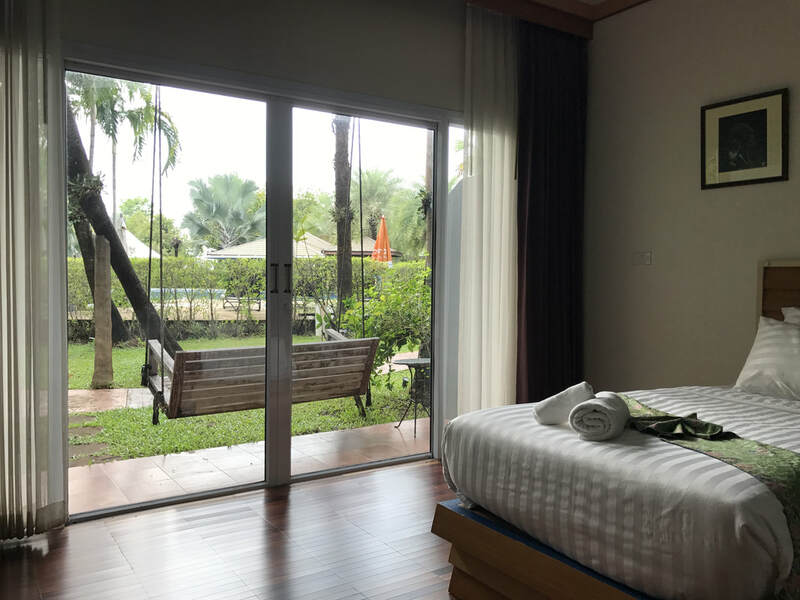 Taman Spa Resort, 99/99 Moo 5 Tumbol Samorkhae, Phitsanulok, 65000. Thailand. 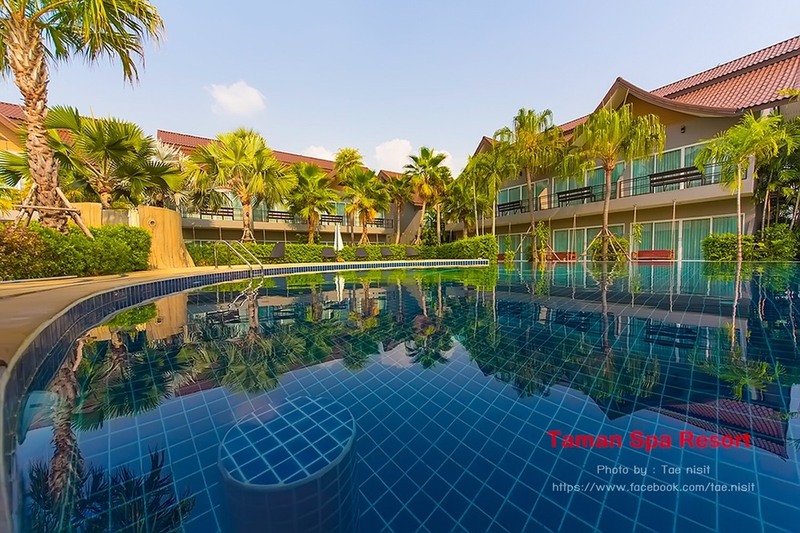 Directions to Taman Spa Resort.